A 2015 study carried out by Clayton, Leshner and Almond on iPhone users (the authors only tested participants who own an iPhone) suggests that being separated from one’s cellphone while the latter rings leads to an increase in anxiety levels as well as a decrease in cognitive performance. In this study, 40 students with an iPhone were recruited. Having no prior knowledge about study, the participants had to complete a word search puzzle with and without their iPhone on them. When participants were separated from their cellphone, researchers called their cellphone while they were completing the word search puzzle. Researchers had previously told the participants that it was forbidden for them to answer their phone if it rang. While participants filled out a word search puzzle, their blood pressure and heart rate, two markers of anxiety, were measured. Following the completion of a word search puzzle, participants had to fill out an anxiety scale and their performance on the word search puzzle was measured. The results show that when the participant was separated from their ringing cellphone, they had a higher blood pressure and heart rate than when they had their iPhone on them. Furthermore, the researchers showed that being separated from one’s cellphone while it rang leads to a decrease in performance on the word search puzzle. Although this study was done on iPhone users specifically, it is possible to believe that the results could be generalized to all cellphone users. 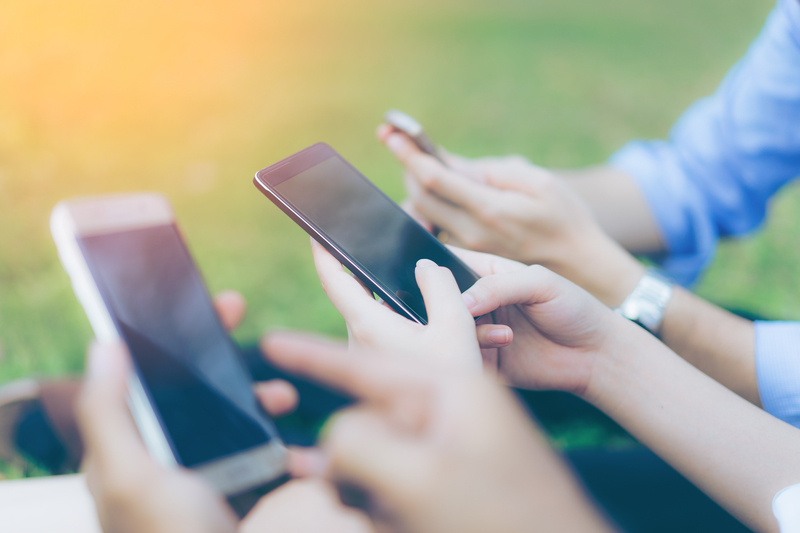 Although many studies suggest that cellphones can have negative consequences on users, this study shows that it is not so much the cellphone itself that causes stress but rather being separated from it. It is, therefore, important for future studies to attempt to better understand the nature of the relationship we all have with our oh-so-famous, cellphone!